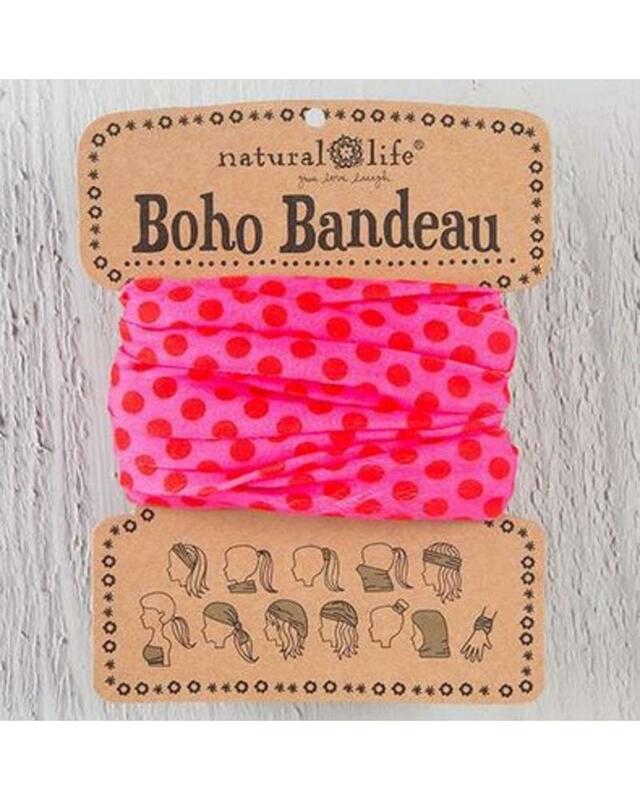 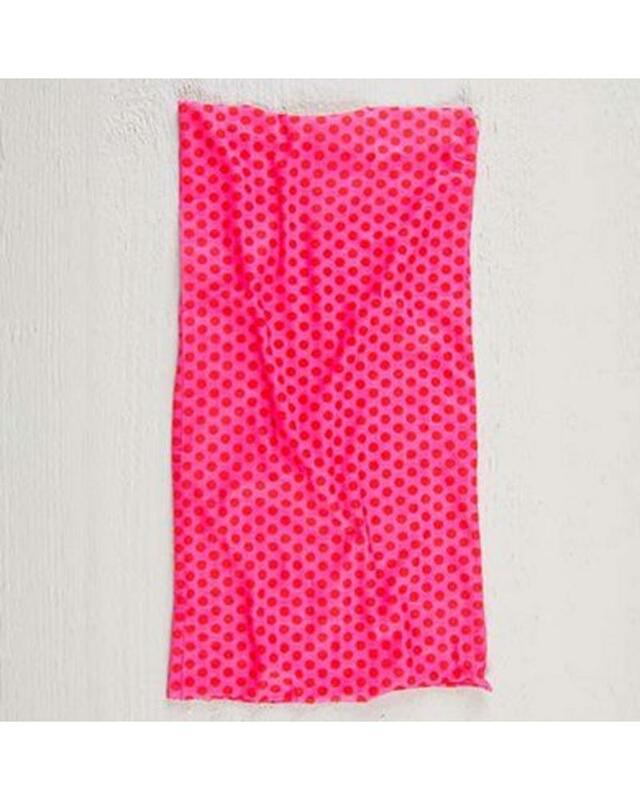 This super-versatile Pink Polka Dot Boho Bandeau can be worn 12 different ways! 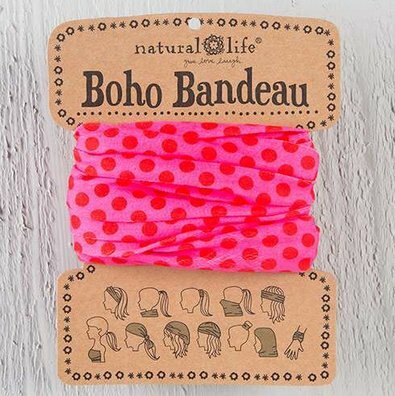 It has just the right amount of stretch... not too tight that you'd headache but snug enough to stay in place during all of your favorite activities. 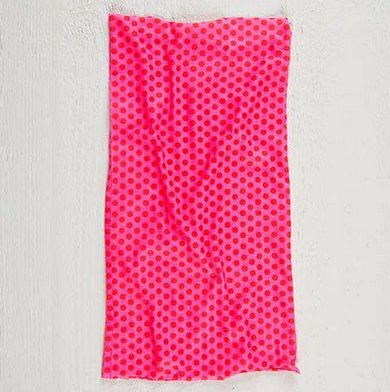 These soft and comfy headbands have become favorites among cancer patients, nurses, waitresses and more!